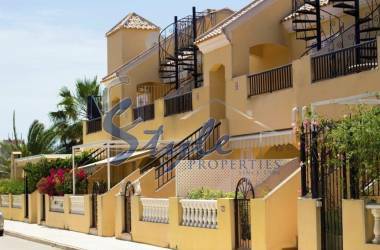 This rise in prices is due to the increases in Madrid and Barcelona. 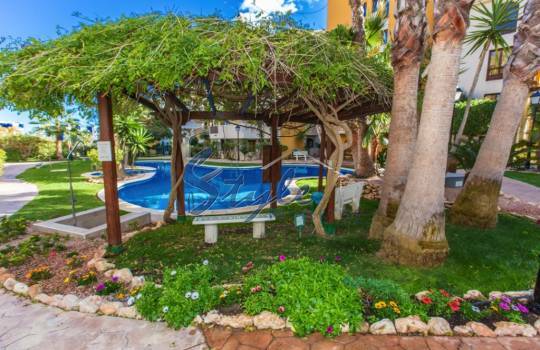 They are followed by communities with great tourist attraction like Baleares, Canarias and Comunidad Valenciana. 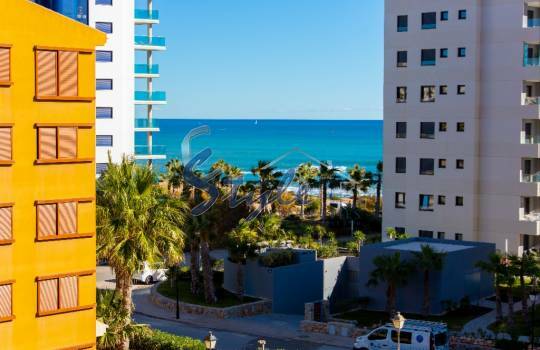 The average price of rental housing in Spain has increased by 1.4% in April, up 10.2% year-on-year, the highest variation in the last ten years. 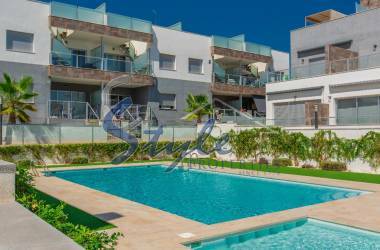 In April 2017 the rental price has increased in 14 autonomous communities at monthly level and 16 at the inter-annual level. 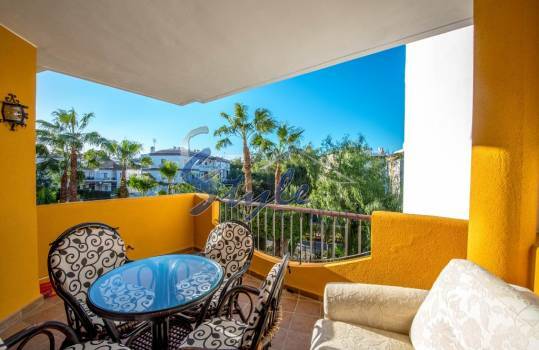 The rental price that month was at 8.04 euros per square meter, a value that had not been reached in the last 6 years. 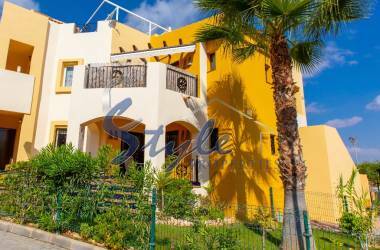 According to the same source, since reaching the maximum price in May 2007 (10.12 euros per square meter per month) the price of housing has accumulated a fall of 20.6%. 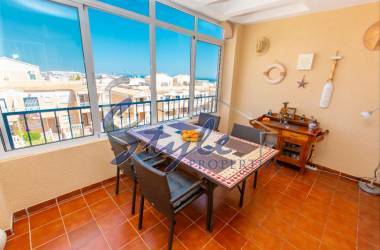 The Valencian Community, one of the regions where rental prices had fallen more from highs. 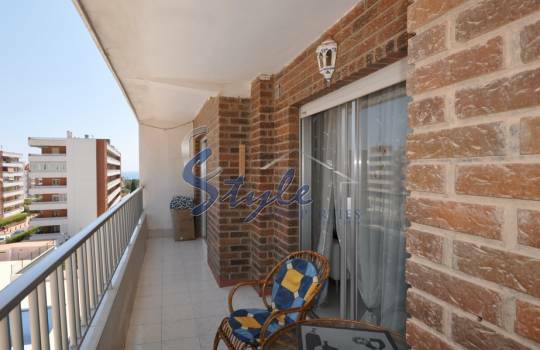 However, this increase in rental prices must also be made in the context of the economic recovery in Spain. 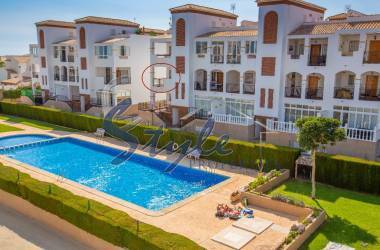 Thus, since the maximum rental price was reached 9 years ago, there have been more than 20% falls in 10 autonomous communities. 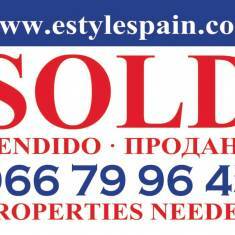 Thus, Aragón is the community that has seen the lowest rent (39%), followed by Castilla La Mancha (33.6%), Cantabria (30.9%), La Rioja (28.6%), Comunitat Valenciana (26.7%), Asturias (26.4%), Galicia (25.5%), Murcia (25.5%), Andalusia (22.7%) and Navarra (21.7%). 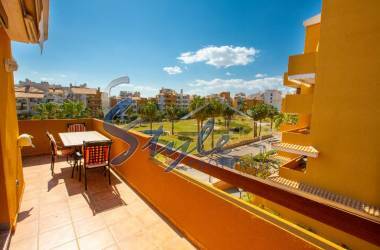 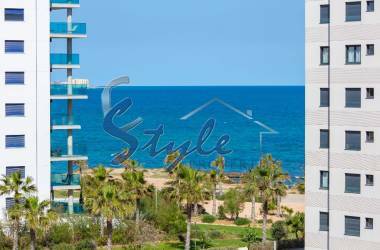 Trust E-Style to find apartment fr rent in Punta Prima, Costa Blanca. 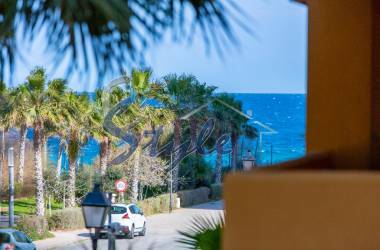 Punta Prima is located between Torrevieja and Orihuela Costa, surrounded by some of the best beaches in the Mediterranean Sea. 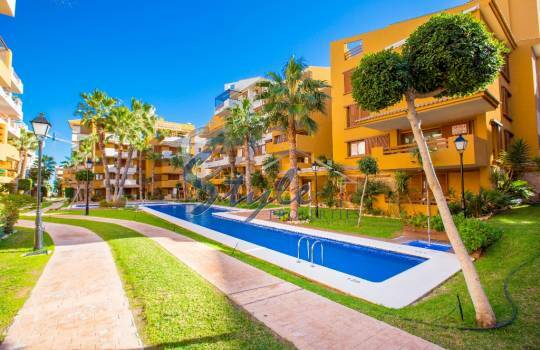 Next to the urbanization you will find all the services that you need to spend a season here. 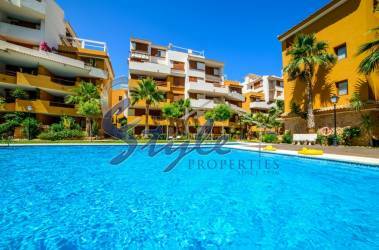 The apartments in this area are built with very high quality finishes. 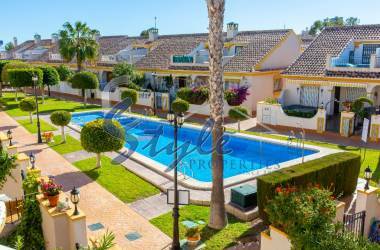 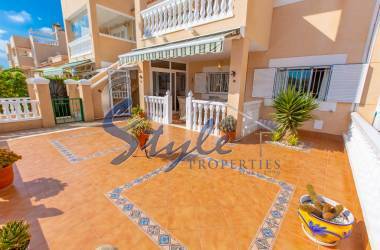 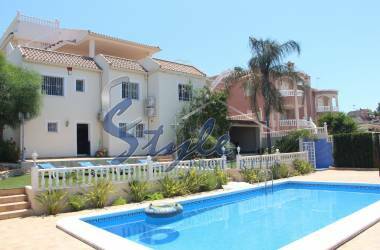 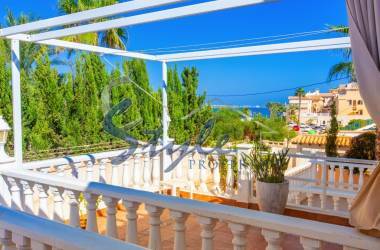 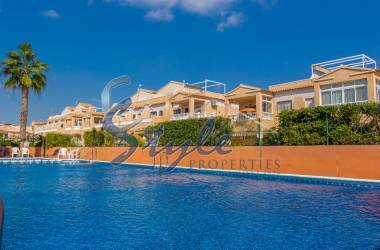 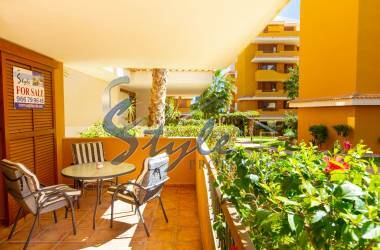 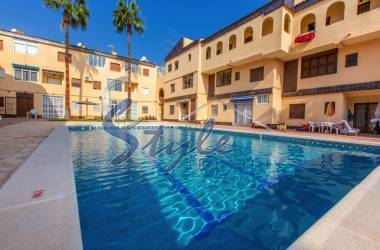 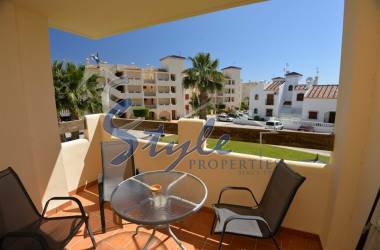 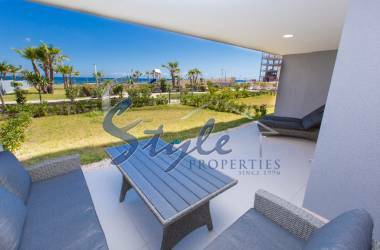 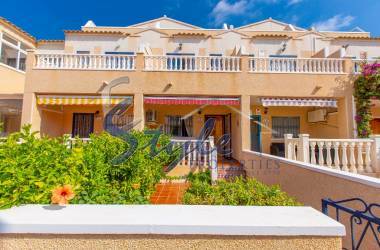 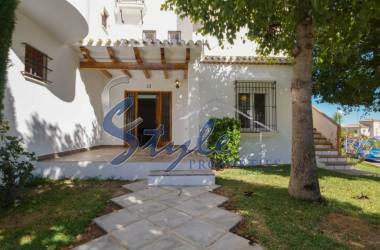 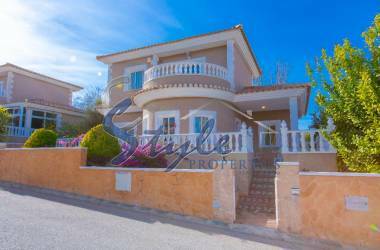 E-Style offers you a wide range of for rent in Punta Prima, Costa Blanca. 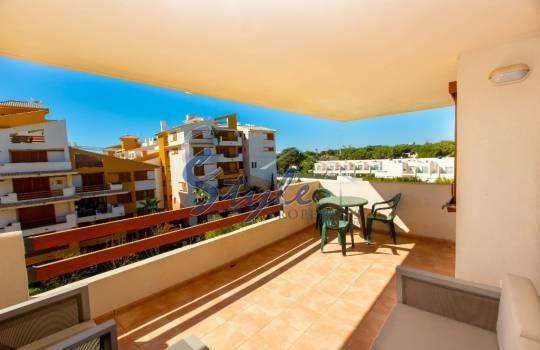 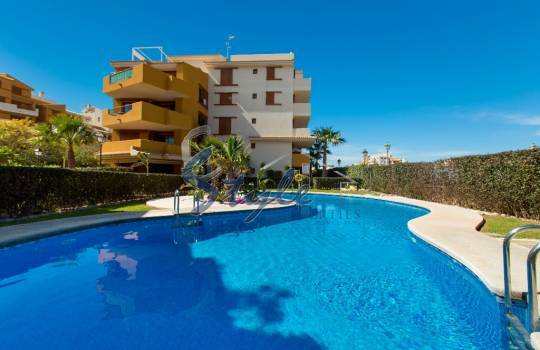 The apartments are located very close to the beach, in urbanizations built in a Mediterranean style, with beautiful swimming pools, mini golf and beautiful communal gardens. 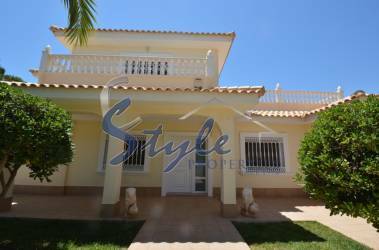 Marble floors, double glazing and air conditioning. 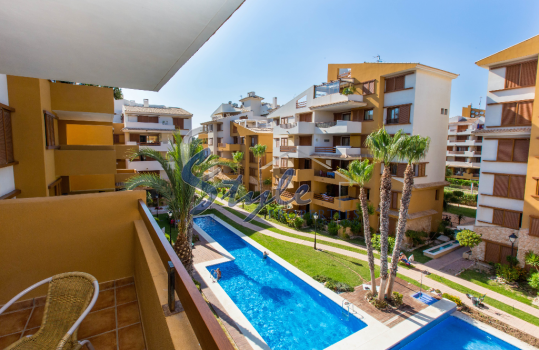 They have lift, underground parking and security 24 hours.